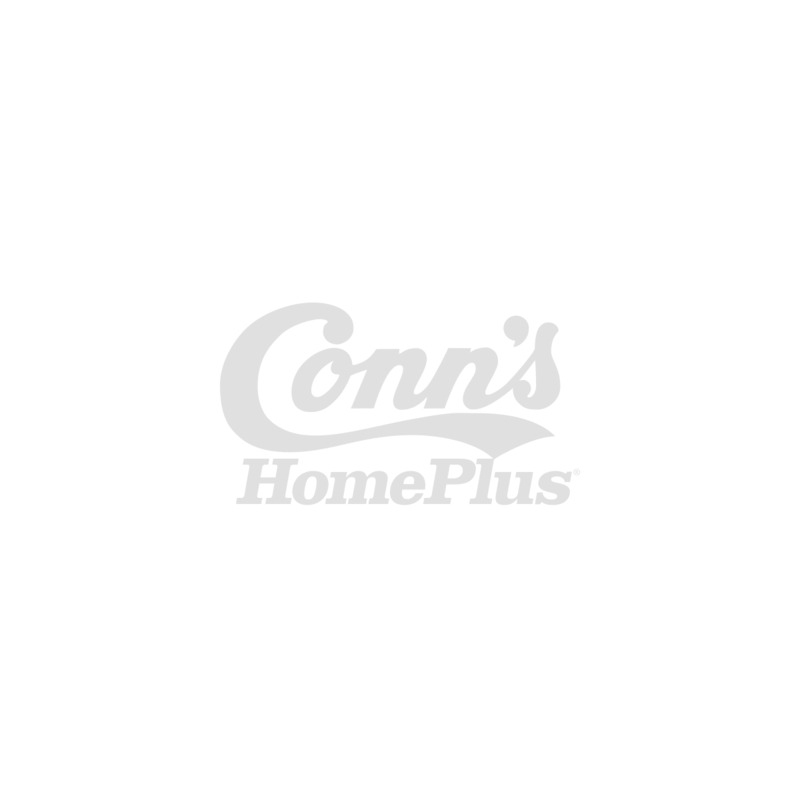 on all TVs $1299+ with your Conn's Credit Card between 4/7/19 & 4/13/19. Equal monthly payments required for 24 mos. 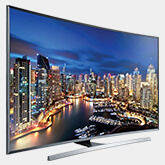 Up to 50% or More Off TV Green Deals! 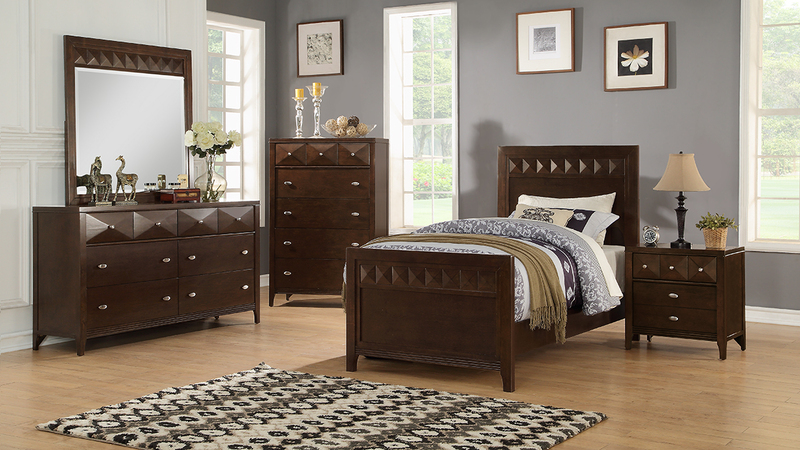 The Trilogy Bedroom set includes the twin bed, dresser, and mirror in a cappuccino colored, timeless, raised pyramid design, and features a brushed nickel finish and dust proof drawers, perfect for any bedroom.